Medicare serves about 56 million people, both people with disabilities and those 65 and older. About 19 million have chosen to enroll in Medicare Advantage plans as an alternative to standard Medicare. United Healthcare is the nation’s biggest operator, covering about 3.6 million patients last year. The whistleblowers accuse United Healthcare of hiding misconduct complaints from federal officials to avoid jeopardizing its high rankings on government quality scales. These rankings are used both as a marketing tool to entice members and as a way for the government to pay bonuses to high-quality plans. 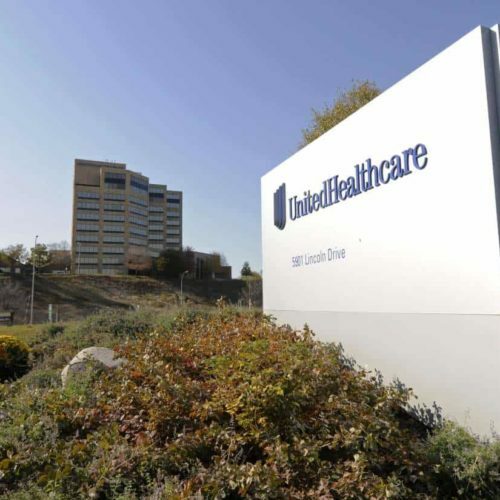 Medicare paid United Healthcare $1.4 billion in bonuses in fiscal 2016 based upon their high quality ratings, compared with $564 million in 2015, according to the suit. CMS relies on the health plans to report problems and does not verify the accuracy of these reports before issuing any bonus payments. The suit alleges the bonuses were “fraudulently obtained” because the company concealed the true extent of complaints. In March 2016, for instance, the company advised CMS only of 257 serious complaints, or about a third of the 771 actually logged, according to the suit. The suit was filed by James Mlaker, of Milwaukee, a sales agent with the insurance plan in Wisconsin, and David Jurczyk, a resident of Waterford, Wis., a sales manager with the company. Jurczyk “has direct, personal knowledge of dozens of cases in Wisconsin alone in which customer complaints raising serious issues were routinely determined and falsely documented as either “inconclusive” or “unsubstantiated” by the company, according to the suit. Overall, about 84 percent of complaints alleging major infractions, such as forging signatures on enrollment forms, were determined to be inconclusive or unsubstantiated, according to the suit. According to Mlaker, one sales agent faced little disciplinary action even after allegedly forging a customer’s signature on an enrollment form. The customer was “shocked” to learn that the agent had enrolled him because he had told the agent he was “not interested and did not want to enroll,” according to the complaint. As a result, according to the suit, CMS officials never learned of these customer complaints. 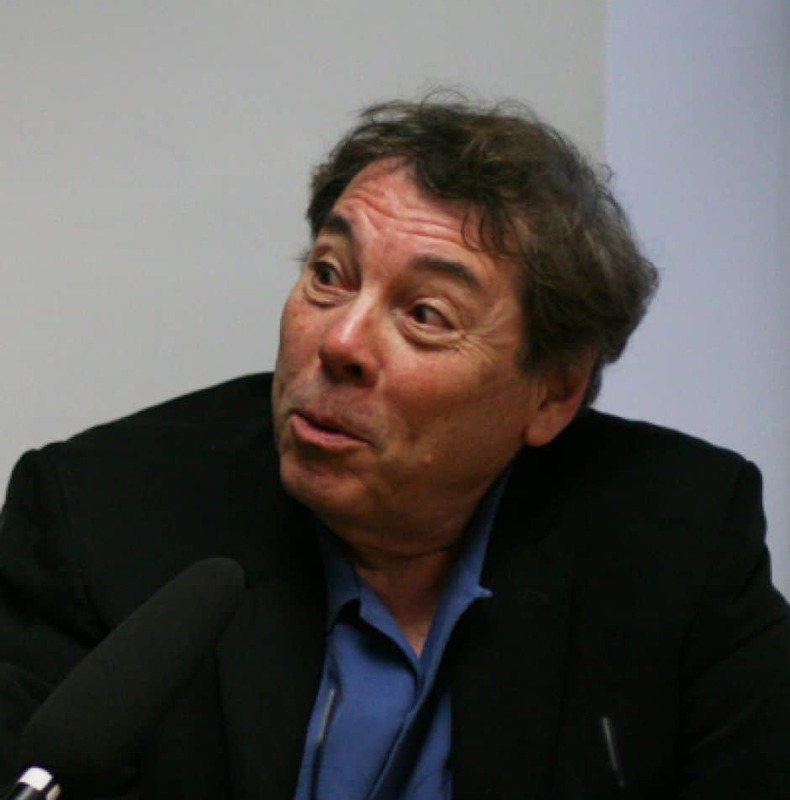 The two men said that in early 2013 they began noticing that investigations of serious customer complaints that previously would have been completed “swiftly” instead “were drawn out; little actual inquiry was made, or even worse, known facts were ignored and discounted to falsify findings,” according to the suit. Complaints also brought “much fewer and less serious corrective or disciplinary actions,” according to the suit. According to the suit, United Healthcare took steps to encourage any members with complaints to report them directly to the company rather than to complain to CMS. The unsealing of the Wisconsin cases comes as United Healthcare and other Medicare Advantage plans are facing numerous cases brought under the Federal False Claims Act. At least a half-dozen of the whistleblower suits have surfaced since 2014. The law allows private citizens to bring actions to recover damages on behalf of the federal government and retain a share. The Justice Department elected not to take over the Wisconsin case, which could limit the amount of money, if any, recovered. United Healthcare spokesman Burns said the company agreed with that decision. In May, the Justice Department accused United Healthcare of overcharging the federal government by more than $1 billion by improperly jacking up risk scores over the course of a decade.